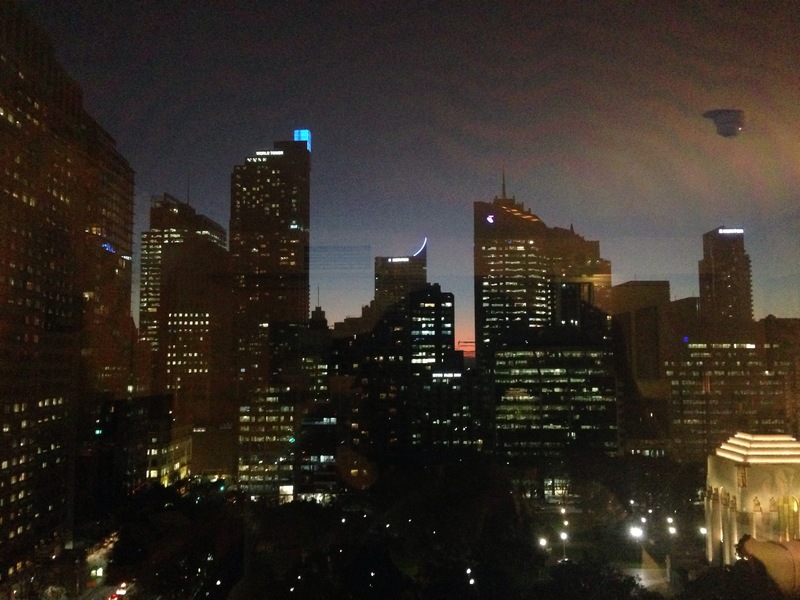 It’s midnight here in Sydney, Australia, where I’m at. Why am I not sleeping right now? Because I’m starving. 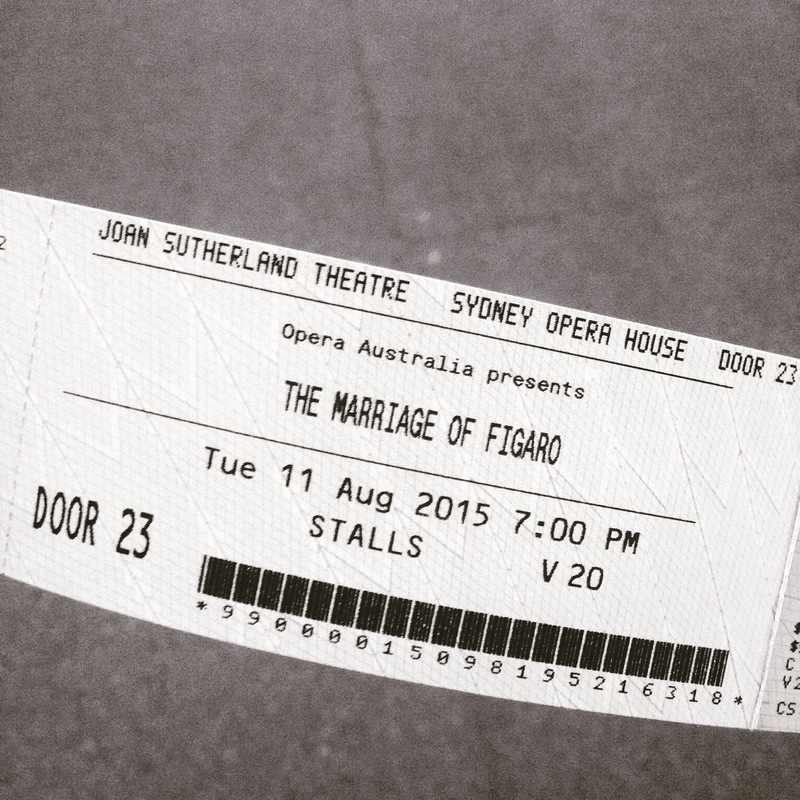 We skipped dinner today because we were watching “The Marriage of Figaro” at Sydney Opera House. Yes, I watched an opera by Mozart. Infact, I enjoy it very much. So now, I’m diggin some of these mint chocolate cookies to fill me up. You know how I eat and I really need to eat a lot because I’m on vacation and I need more energy to walk, run, jump, and the super excitement. I’m just like a kid afterall. 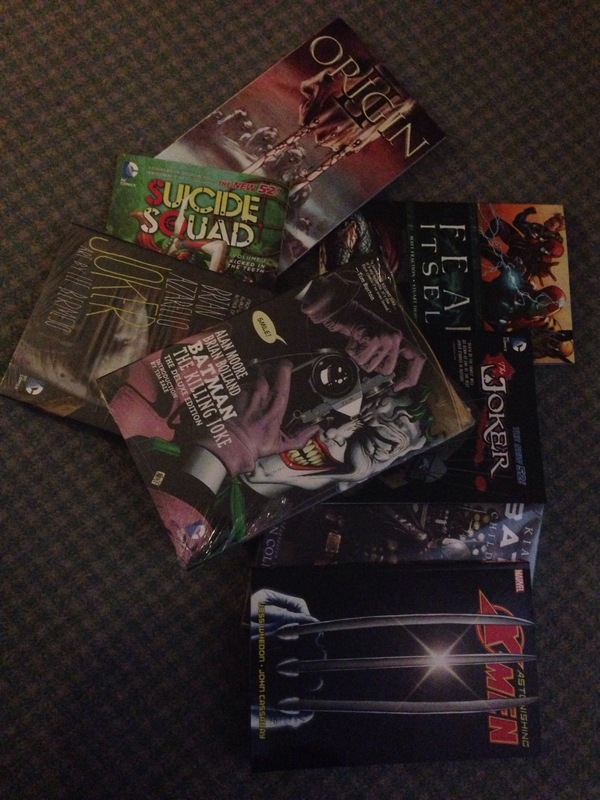 It’s an awesome day for me. However, not for my sis. Poor sis, again.